I grew up in Poland, the town in Ohio, not the country, and bought the professional flute on which I currently play during my Sophomore year in high school. I am a graduate of Bowling Green State University and was a band director for six years. I currently am a musician for the Firelands Symphony Orchestra as well as personnel manager, librarian, and education outreach director. Besides playing for FSO, my favorite gigs are playing for school and professional musicals (which allow me to play clarinets and saxophones) and church activities. I also love performing with my professional flute quartet, High Frequency. Really, I just love to perform! I have a home in North Fairfield with chickens, goats, cats, and a dog which could be mistaken for a black bear. I have an awesome husband and three spectacular kids, who are the loves of my life. I enjoy playing tennis and am fascinated by birds, especially owls. If you get a chance, ask me about the Warner Brother Orchestra and Bugs Bunny! My musical journey coincides with my earliest memories. From listening to The Beatles “Help!” 45 in the basement of our house as a tiny child, to booking obscure national acts in my twenties, music has always been a vivid backdrop in my life. My “formal training” and instrumental introduction began with the flute at Hillsdale Middle School. Guitar followed a few years later and led to drums and bass, among other dabbling. I went on to double major in flute performance and communications and graduated from Indiana Wesleyan University. As my senior communications project I was able to help to rebuild and manage the campus radio station. Since then, I’ve worked as a music history teacher, church music director, and been a part of various orchestral and more rock oriented gigs. I also have taught private music lessons for flute, guitar, drums, and bass for over a decade. I regularly am part of the worship team at Ashland Grace Church, as well as a monthly sound technician. One of my greatest joys is getting to interact with students in the moments when “things click” and art is made musically. There is nothing greater than sharing a passion for the gift of music. Ask me about being in Alternative Press. Huron County has been home for me my entire life. I graduated from South Central High School, and then from Baldwin Wallace College with a bachelor’s degree in Music Education with a piano major and saxophone minor. I taught instrumental music in the Bellevue City Schools for two years and then joined the family farm operation full time. From that time to the present I have been able to facilitate and lead musical activities part time for the Huron County Board of Developmental Disabilities, Christie Lane School, and also for Erie County Board of DD, Betty Rinderle School, before its closing. At both programs ages ranged from preschoolers to senior citizens. I also enjoy accompanying soloists for Junior and Senior High School Solo & Ensemble Contests, playing for high school musicals, and entertaining at nursing homes. With Vivace Arts I´ll be leading the “Kids on the Move!” class for children ages three to five years. Most every Sunday I can be found on the piano or organ bench at the North Fairfield United Methodist Church. How can you get from the organ to the piano that are on opposite sides of the church during a wedding ceremony without walking in front of the congregation? Ask me! As a child, I learned the language of music singing in the junior choir and beginning piano lessons. I grew up listening to classical instrumental records at home. I discovered theater and musicals in school. Then when I was introduced to opera and oratorio in college and embraced it as a career, it all came together. It became my spiritual worship. Singing on stage or in cathedrals, I could praise my Maker with my whole grateful being: heart, mind, spirit, and strength. In the past twenty-five years since opera, His path for me has passed through seminary, teaching Biblical Studies and Hebrew, offering end of life care for my parents, assisting at the library and writing discipleship curriculum. Yet through it all, I remain a singer. I look forward to sharing what I have with others, helping young (and young at heart) singers discover the music within. Ask me about teaching ants to swim. There´s room for your picture here! Are you interested in becoming an instructor? We always are looking for spiritually mature and musically gifted teachers! All instructors are independent contractors and must complete an interview and a national background check. 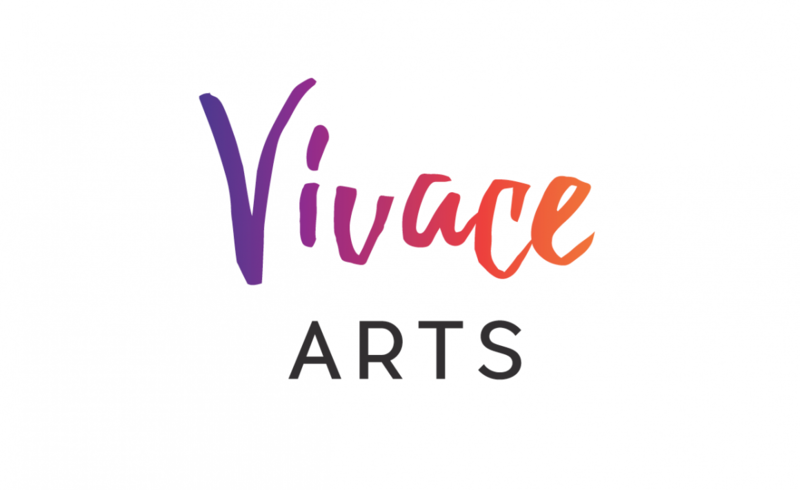 If you would like to explore the possibility of supporting us in our mission here at Vivace Arts, download our instructor information and guidelines here, then give us a call!